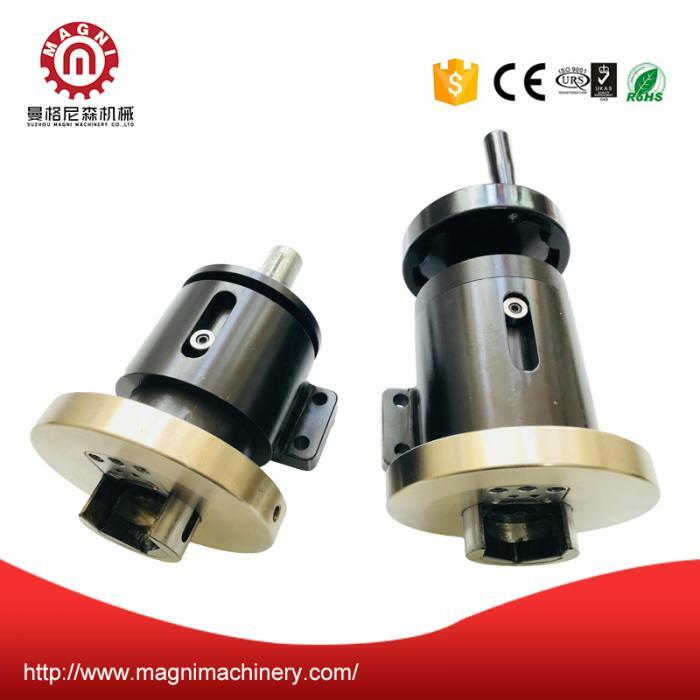 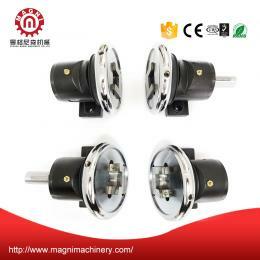 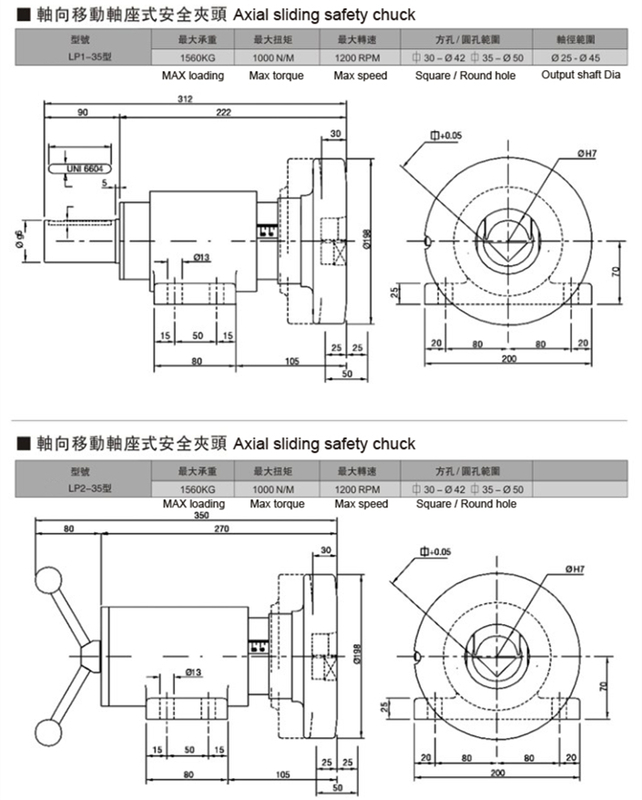 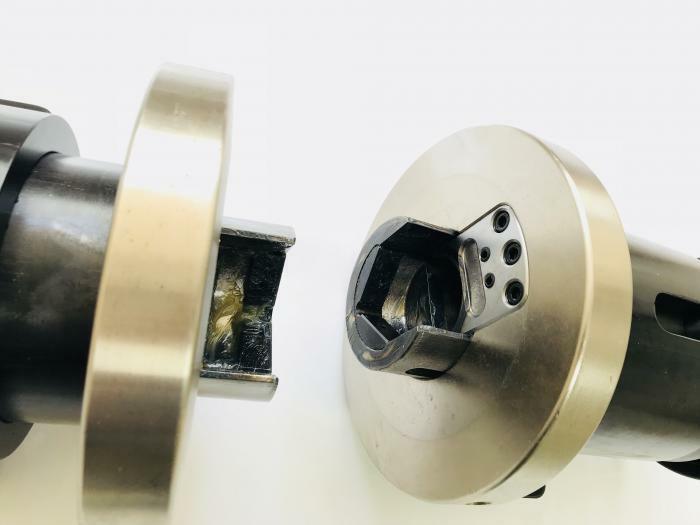 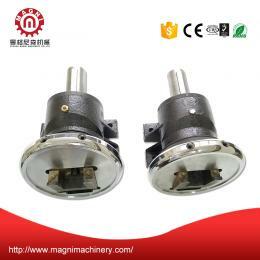 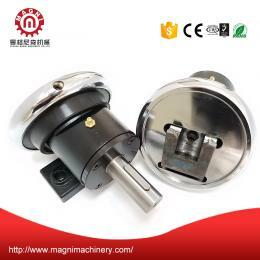 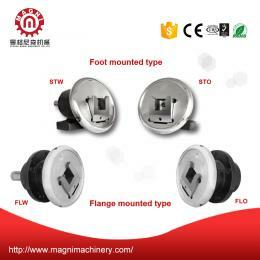 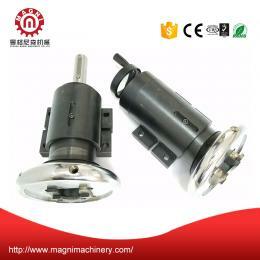 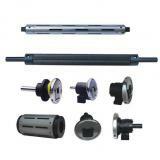 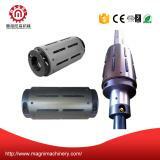 Sliding safety chuck allows reel for axial adjustment when the machine on the running. 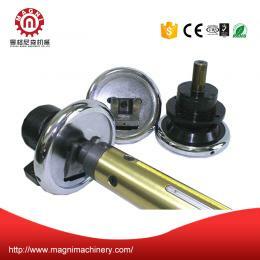 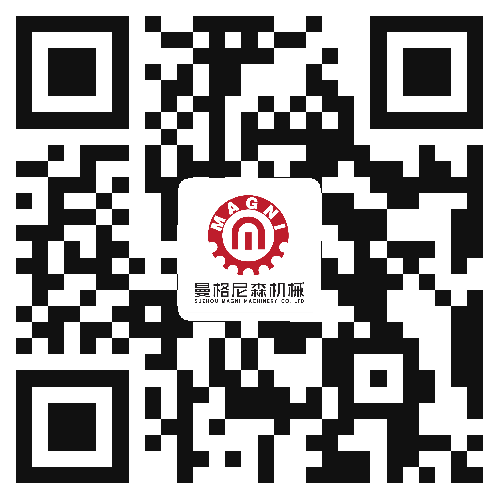 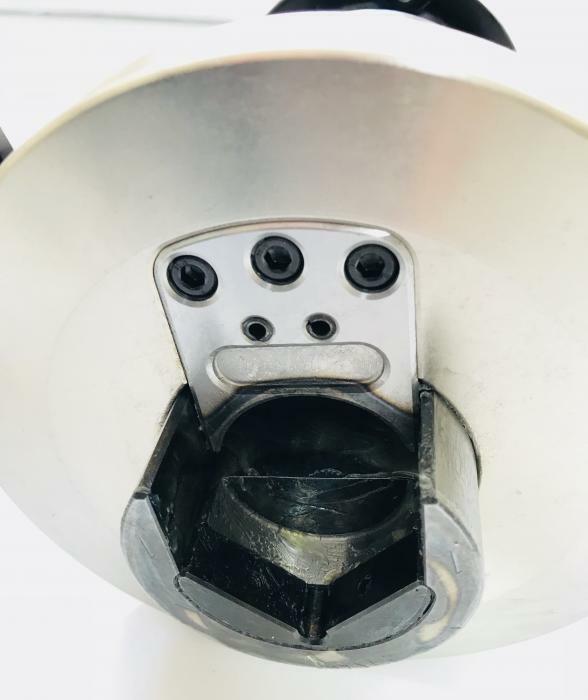 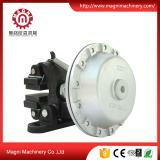 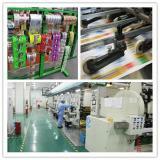 Adjustment can be carried out by handwheel or automatic mechanism. 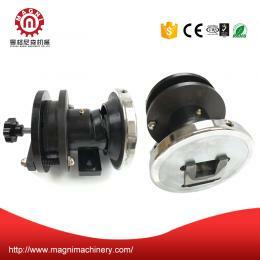 Axial positioning device to ensure the safety of the reel, accurate transmission torque.